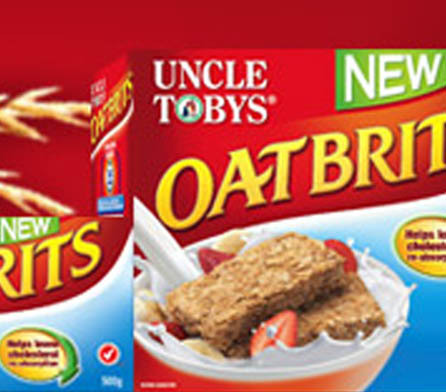 Originally established as Parsons Bros. in Melbourne by Leonard and George Parsons when they arrived in Australia from England in 1861, Uncle Toby’s is today one of Australia’s most recognised cereal brands. Wiley were contracted by Uncle Toby’s to design and construct a controlled environment cereal production expansion at their Wahgunyah plant in northern Victoria. Developing new construction methodology for the extension to achieve updated levels of hygiene. Early budget advice provided from Nestlé conceptual drawings. 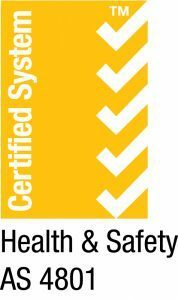 Construction methodology and detailing for internal hygienic zones. Open-book project cost accounting and reporting to Nestlé team. Wiley has delivered Uncle Tobys a seamless extension to their Wahgunyah plant with high levels of hygiene and expansion capability.